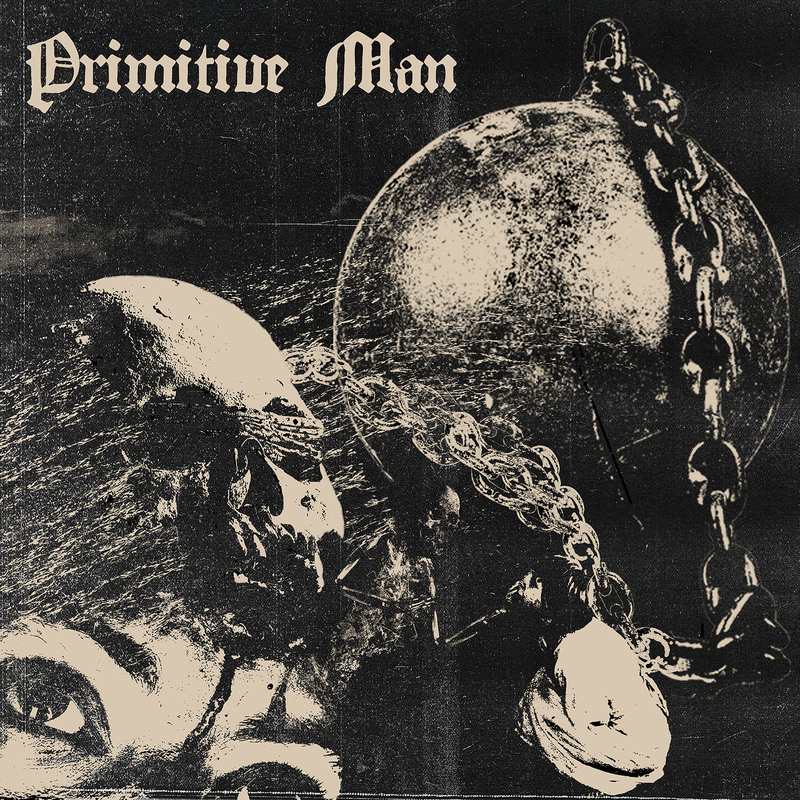 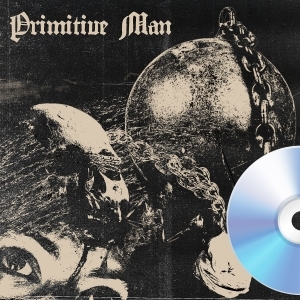 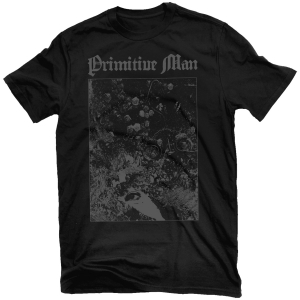 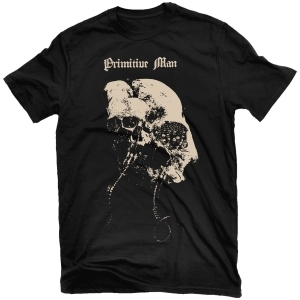 Denver’s nihilistic trio PRIMITIVE MAN return with Caustic, their second full-length offering of soul-crushing blackened doom and noise-ridden claustrophobia. 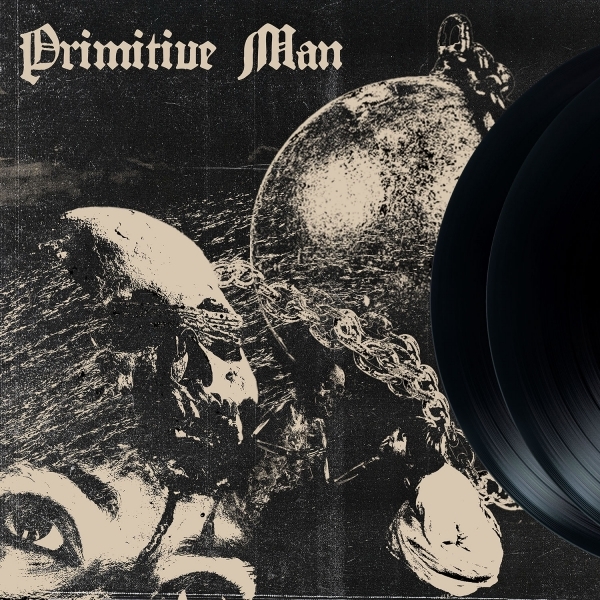 Recorded and produced at Flatline Audio by Dave Otero (Cobalt, Cephalic Carnage, Cattle Decapitation), Caustic is 12 songs and 75+ minutes of bloodcurdling howls, abysmal tones and dense, unsettling feedback spewing forth a cesspool of utter misery. 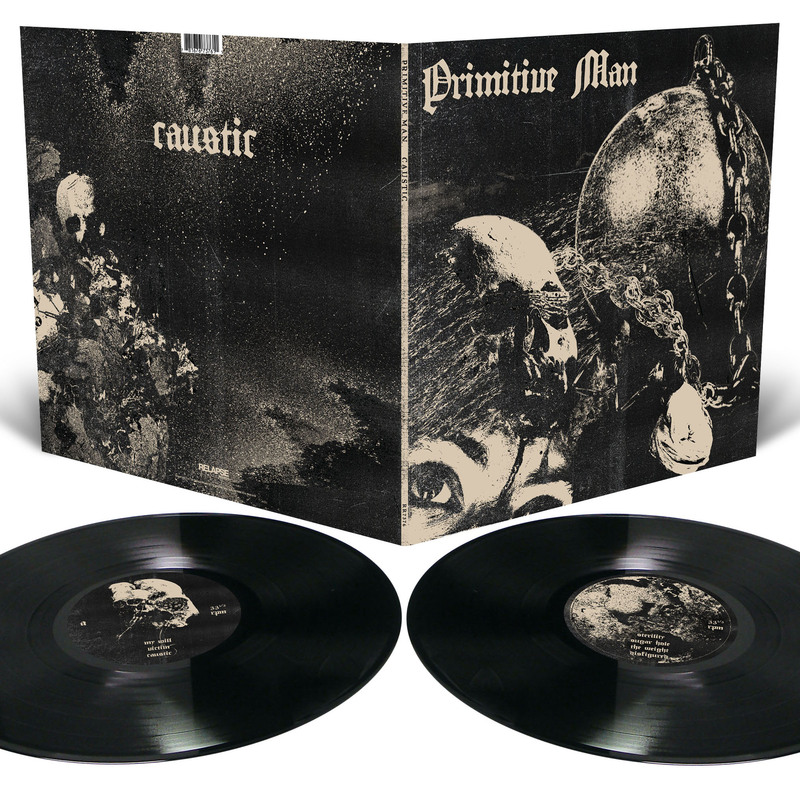 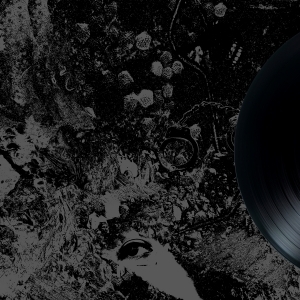 With lyrical themes ranging from political corruption, personal struggle and the crumbling social climate facing the world today, Caustic serves as a cataclysmic soundtrack for a world gone awry.